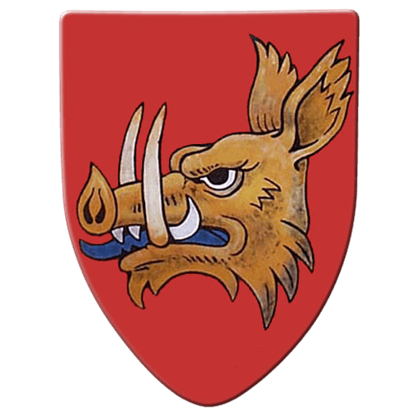 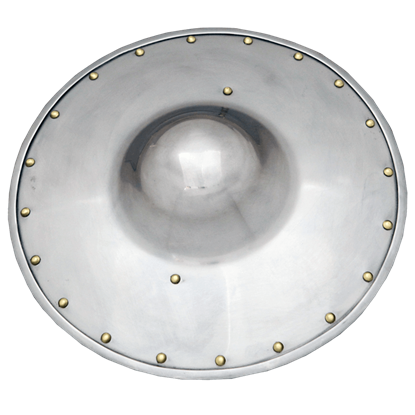 The Boar steel battle shield measures 18 inches across and 24 inches high. 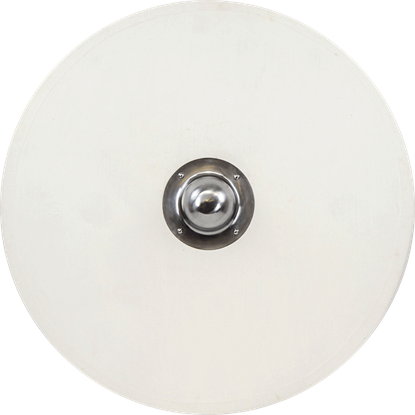 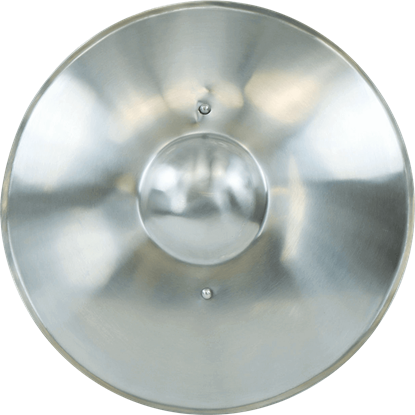 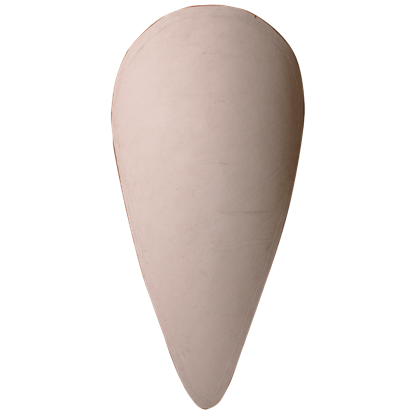 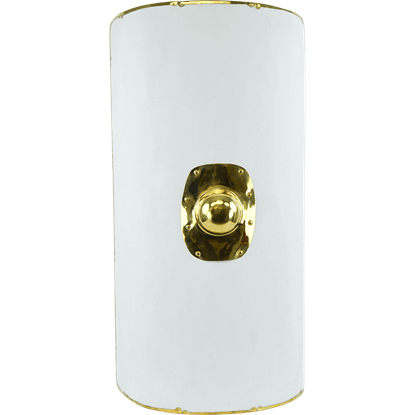 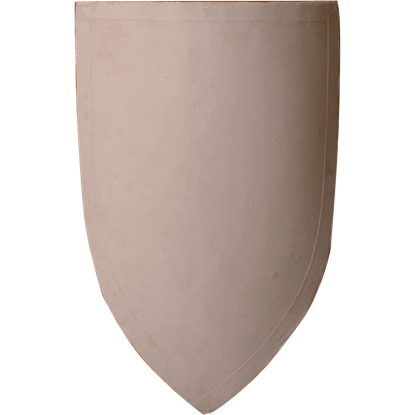 This SCA shield is constructed of 16 gauge steel and has a curved shape which represents a classic heater medieval style shield. 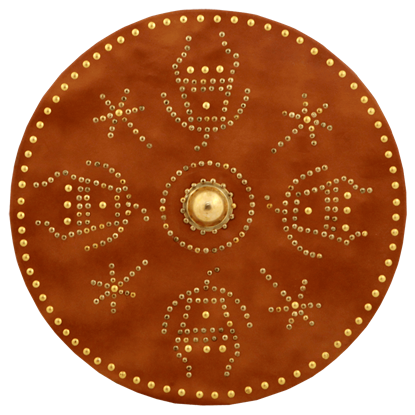 The Campbell steel battle shields available in either a wall display version with a chain to hang it or a hand held, battle-ready version with heavy duty, 1.5-inch leather straps on the back. 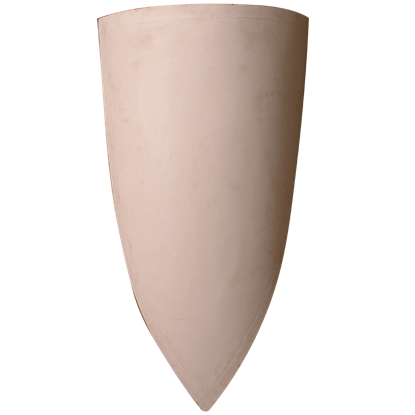 It is great for battle and reenactment. 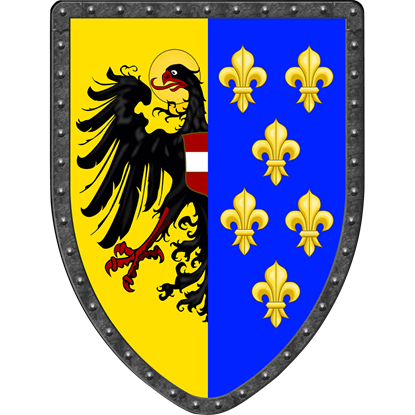 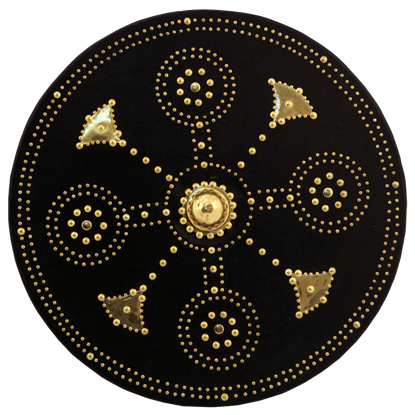 Prove yourself a worthy knight under Charles the Great with the Charlemagne Steel Battle Shield in hand. 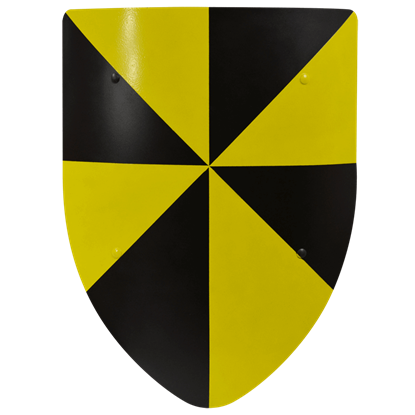 Constructed from strong and durable 16-gauge steel, this historical reenactment shield raises your defense on the SCA battlefield.